Plush vinyl upholstery with distinctive contrasting top stitching. 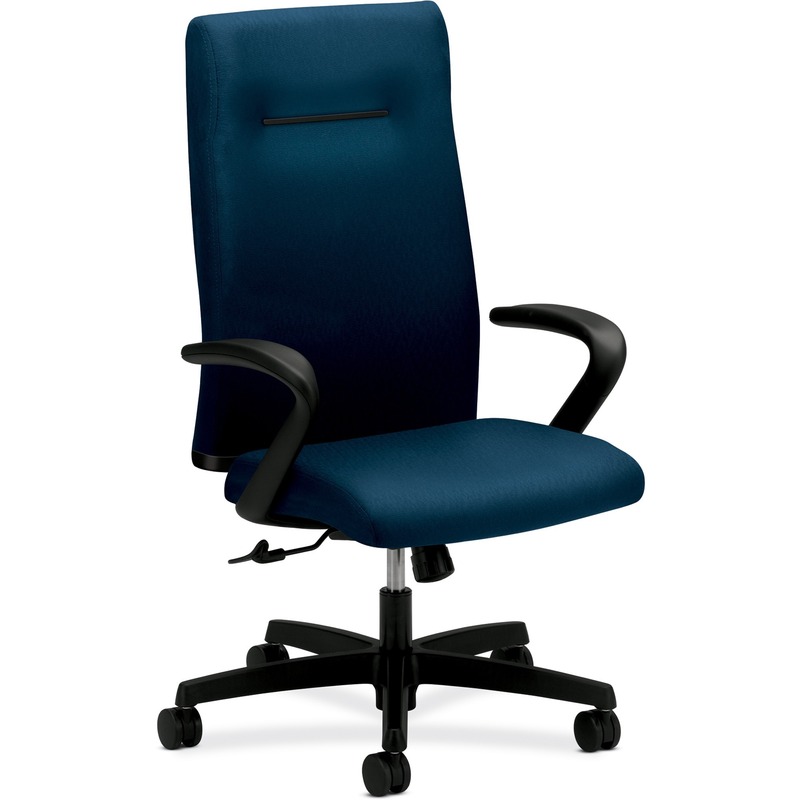 "Memory foam" in the seat cushion adapts to your body to reduce stress on pressure points. 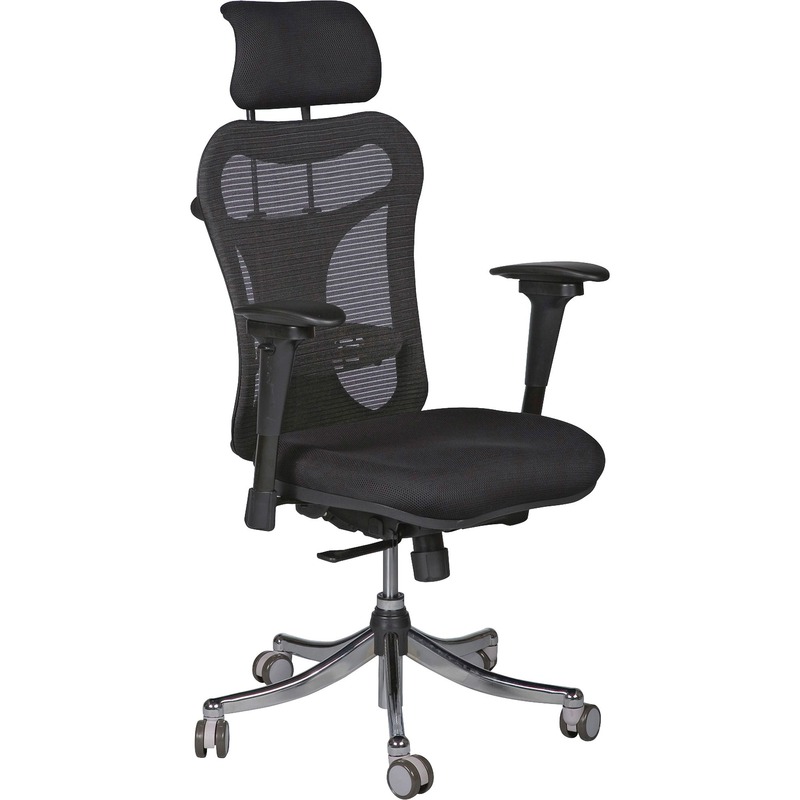 Pronounced lumbar support reduces strain on back. 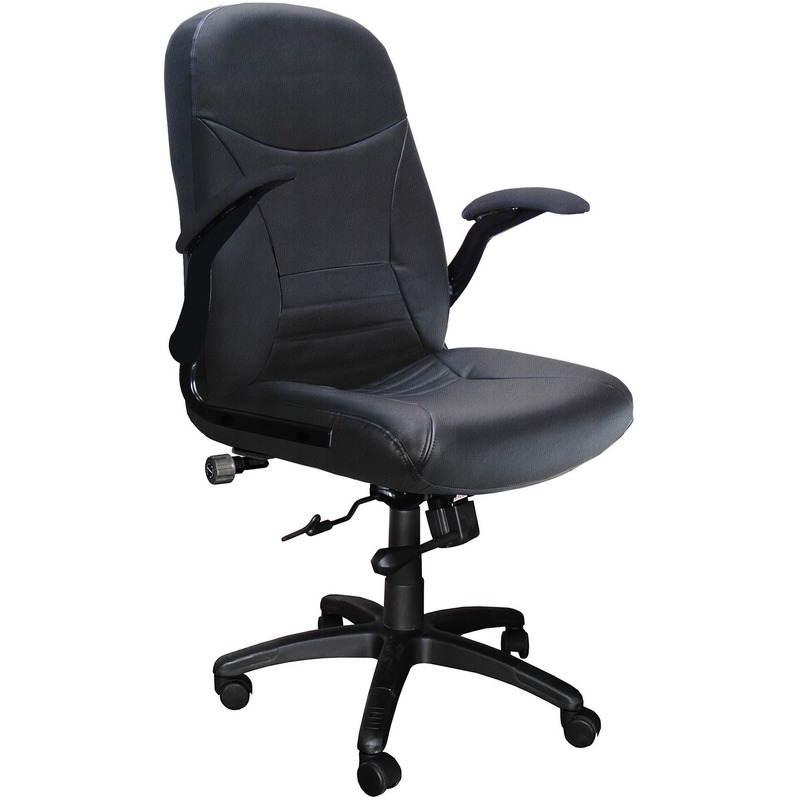 Thick, seam-sewn back cushions offer lumbar and upper back support. Mid-range knee tilt for a more relaxed angle. Specially designed for the big and tall person, rated up to 500 lbs. Traditional styling with brass nailheads. 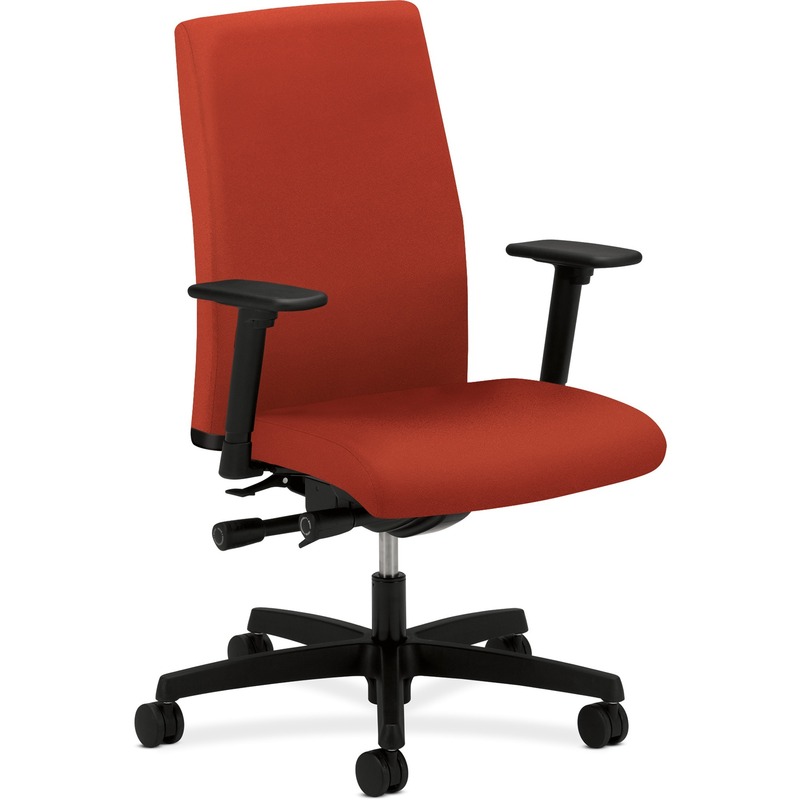 Add a sense of sophistication and warmth to your office. Individually wrapped coil-springs inside a generously cushioned seat provides exceptional mattress-like comfort all day long. Open back design creates a contemporary aesthetic. 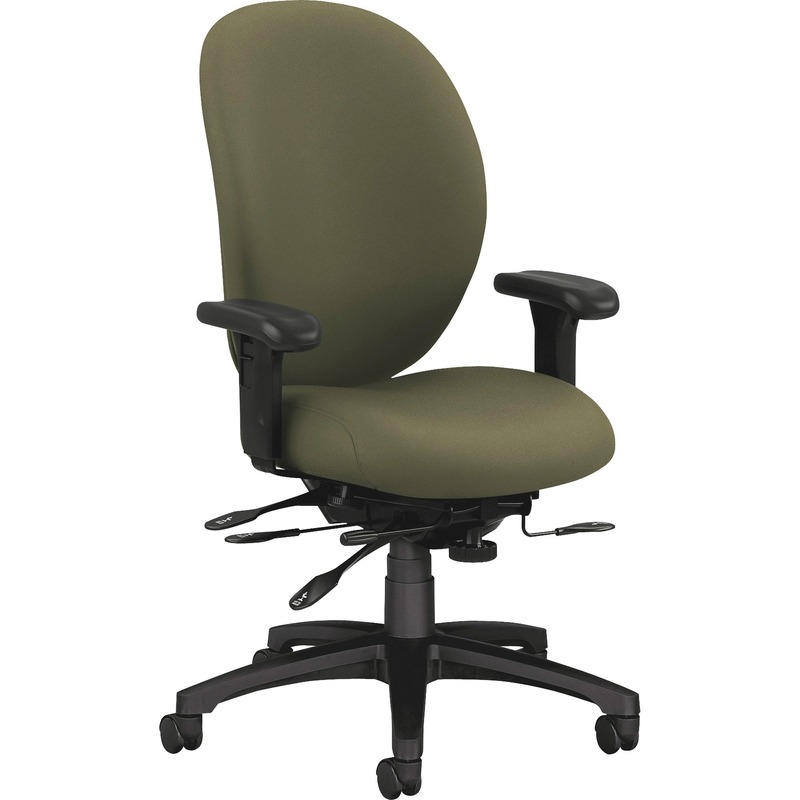 The simple, understandable controls include seat height to fit your body, and center-tilt to provide comfort. 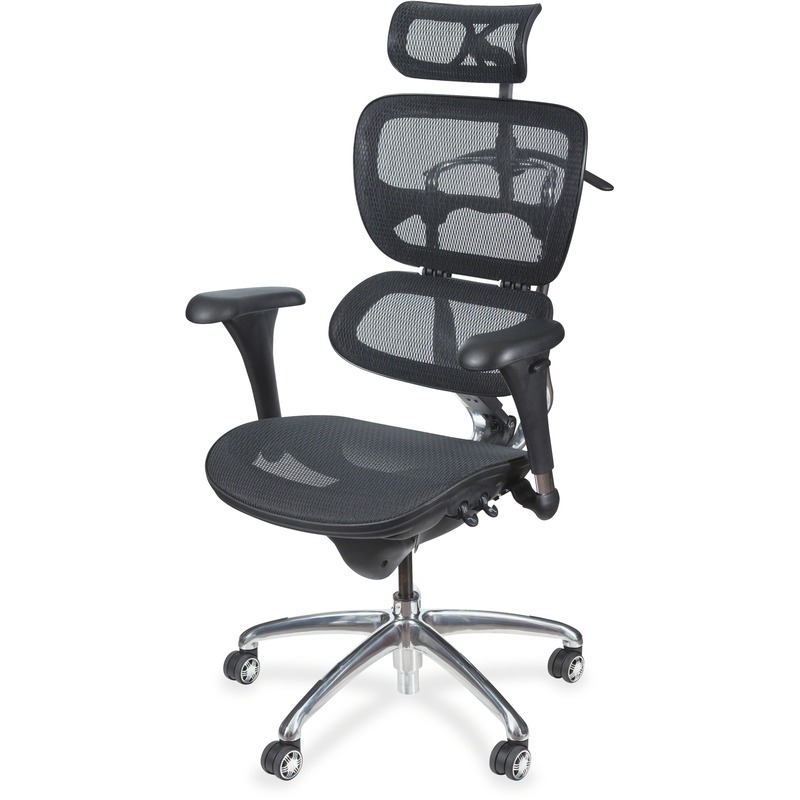 Integral headrest provides support and comfort. Enhanced upholstery for updated look. Thickly padded cushions provide support and comfort. 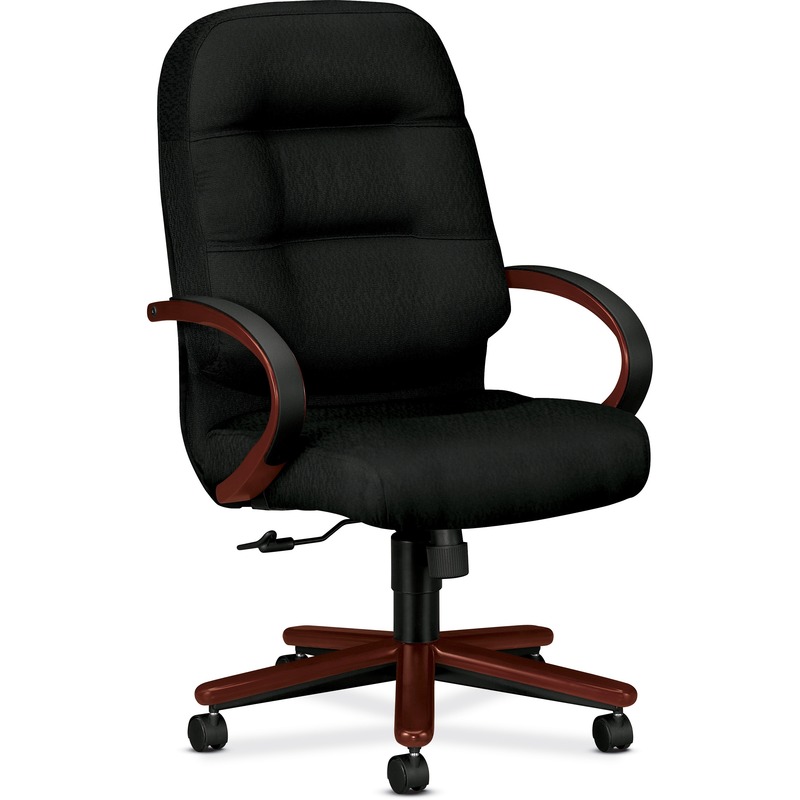 HON Pillow-Soft Executive Chair - Fabric Black Seat - Fiber, Foam Back - Hardwood Mahogany Frame - 5-star Base - 22" Seat Width x 21" Seat Depth - 26. 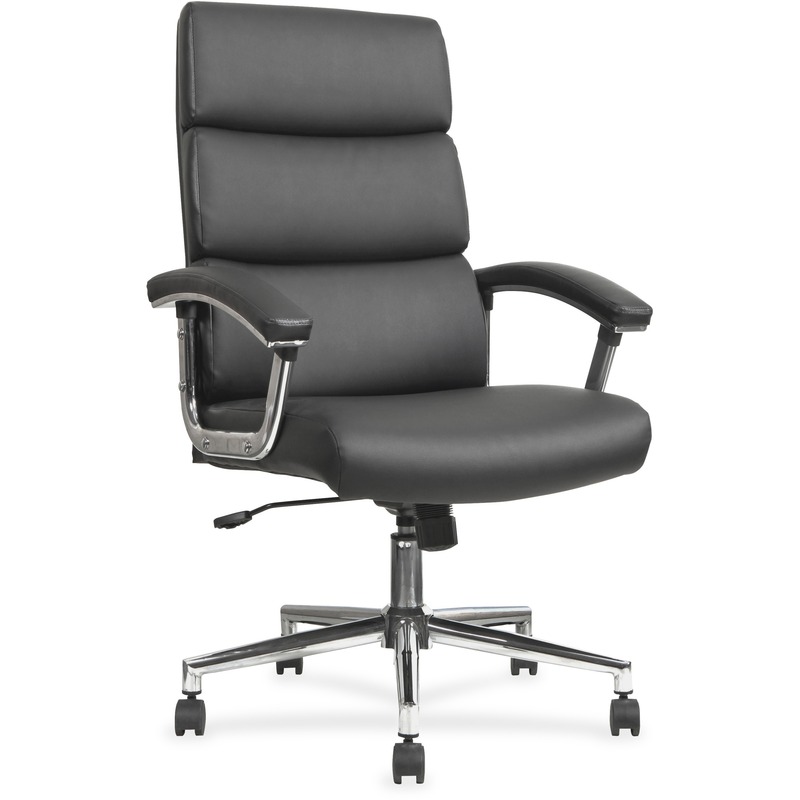 High-back design is ideal for any executive or management application. 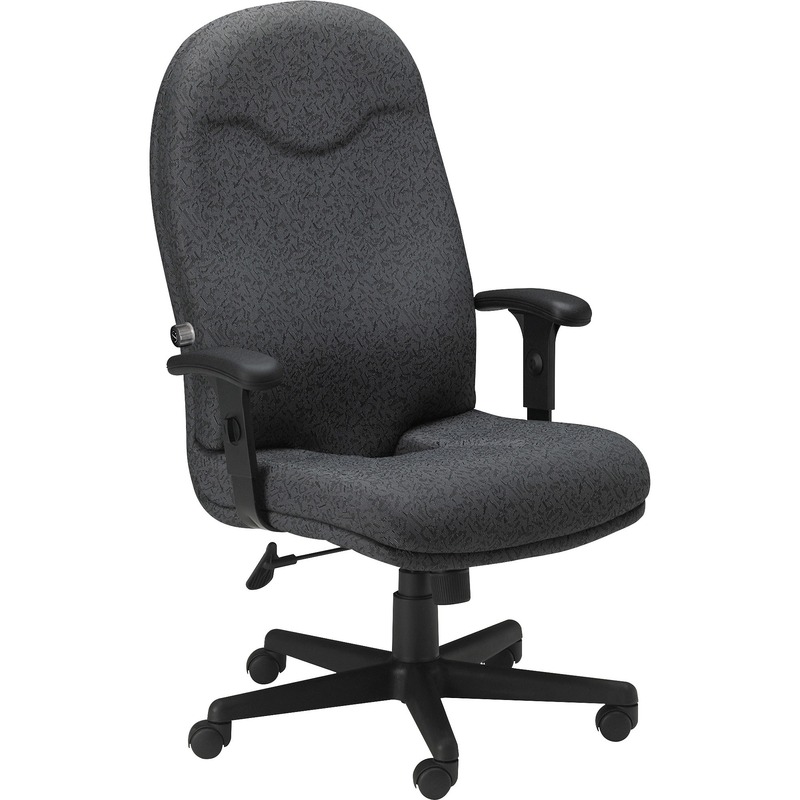 The simple, understandable controls include back height, seat height and depth, and synchro-tilt to provide comfort. 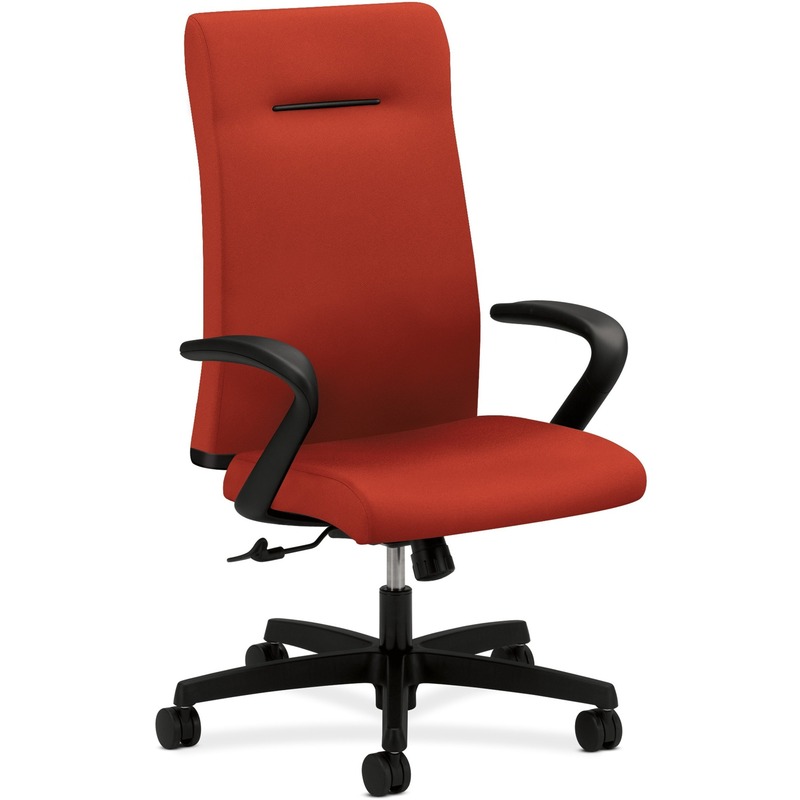 HON Ignition Mid-Back Task Chair, Arms - Fabric Cranberry Seat - Fabric Cranberry Back - Wood Frame - 5-star Base - Crimson Red - 20" Seat Width x 19"